The purpose of website optimization is to get your site as close to the first page of search engines as possible. Kreative Dezign will do everything possible to insure that your site is seen on the internet. We specialize in Search Engine Optimization (SEO) and insuring that you will find your site will continue to perform better and better once these services are started. What determines the effective promotion of sites on search engines? 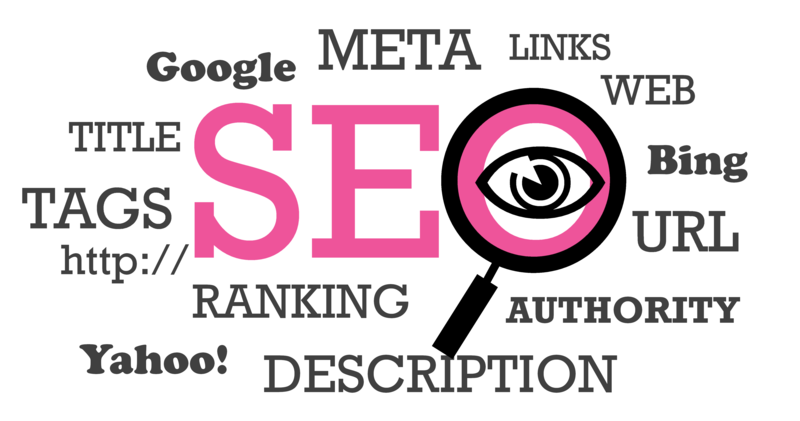 Keywords: The site should contain keywords and phrases that reflect your business. If Website Optimization done correctly, visitors would find you in search engines results that they are looking for. Unique content: The site should contain unique and interesting information, relevant to the visitor’s search. Link Optimization: and ranking accent due to relevant citation, links to other sites with related subjects and good internal system navigation of the site. Long-Term Support: To have effective search engine optimization, websites must be constantly under watchful eyes of Optimizer who are able to make changes if need arises. Kreative Dezign in Leominster, MA is ready to tackle this project for you so give us a call at 978.466.9995 to get started!